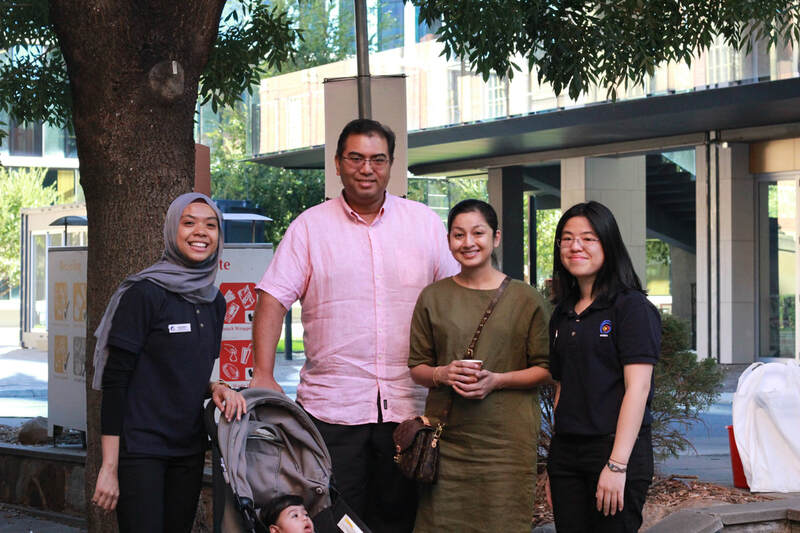 The Malaysian Students’ Council of Australia (MASCA) is the official student representative council for Malaysian students in Australia; founded on April 2001 in Sydney, Australia. Established across 6 states and 1 territory (except Northern Territory), it is the pinnacle driving force in uniting Malaysians here; regardless of their backgrounds, students and non-students alike. 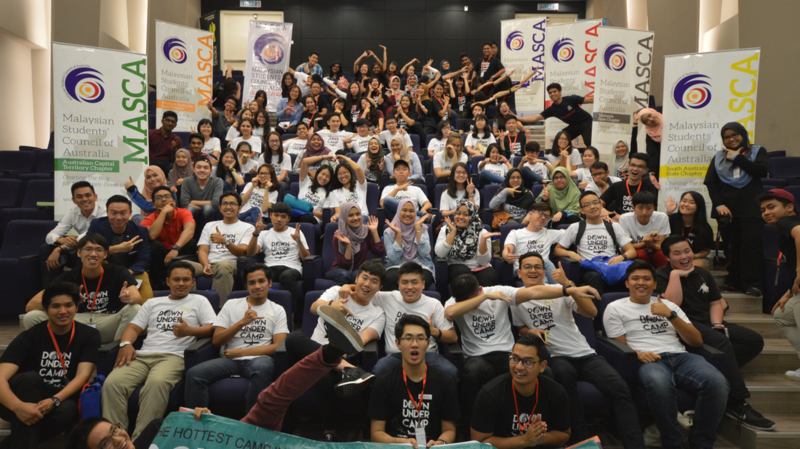 However, MASCA does not stop at simply being the “pinnacle” of student representation for Malaysian students in Australia. 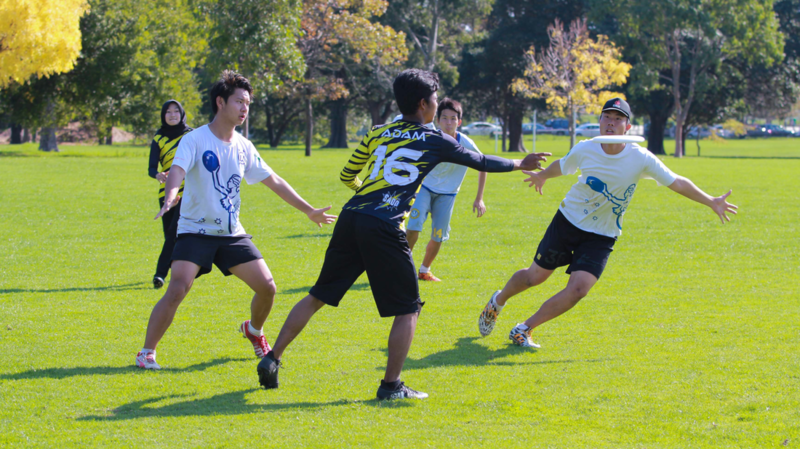 MASCA strives to foster a strong community between Malaysians here Down Under, and also with the local community. 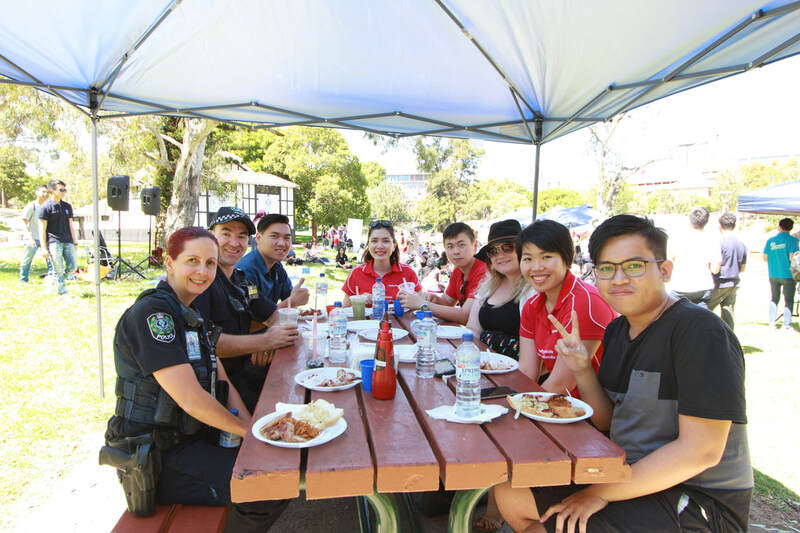 In short, MASCA strives to serve the interest and welfare of Malaysian students in Australia, but not forgetting to create a community, where home is never too far away.